What a beautiful weekend we had in York, PA! It was like a gigantic reunion of my favorite people (though, sadly not all my favorite people). 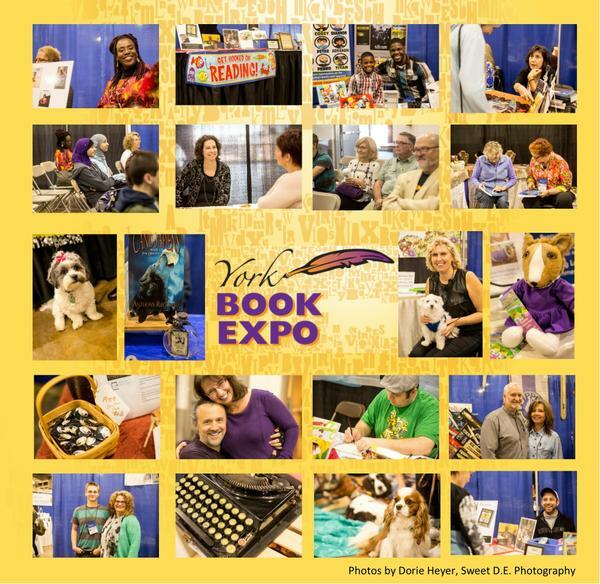 Young and old, fiction and non, human and canine, and book lovers to the marrow… we gathered to celebrate the joy of storytelling and the magic of books. I’ll share many more images later this month from the talented Dorie Heyer of Sweet D.E. Photography, but here’s a flavorful first taste of the event at a glance. Here’s hoping you’ll be able to join us next year…as a reader and lover of words, but perhaps also as a published author!